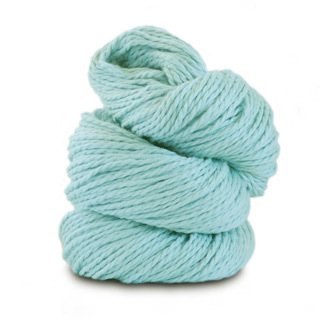 Soft, pale aqua is a lovely cotton color when knitted up along or with a deeper aqua, or a contrast color. 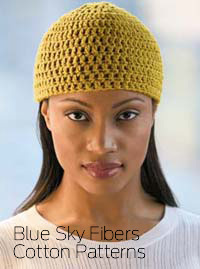 A great alternative to baby blue, or when you need something gender neutral! 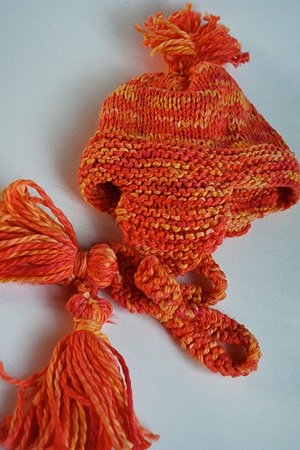 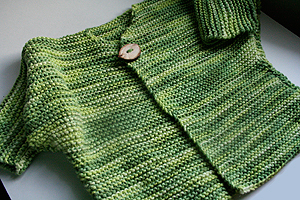 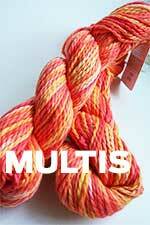 A great cotton for baby knits.